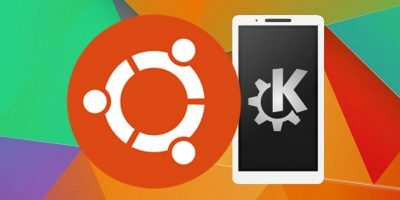 You may prefer to send SMS on your PC rather than your phone. Here are a few ways to text without using the messaging app on your phone. 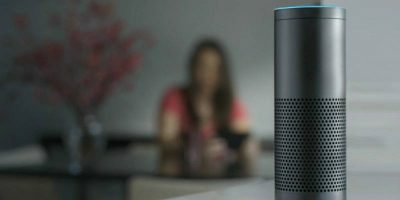 A new addition to Amazon Alexa now allows it to send SMS. This guide will walk through how to send SMS via Alexa for both Android and iOS devices. Do You Plan to Use the New Google Allo? Google Allo brings something a little different with Smart Reply; yet there’s also a knock against it with privacy issues. Do you plan to use the new Google Allo? Do You Bother with Messaging Apps That Use Encryption? The focus lately on keeping personal information safe has now spread to some messaging apps that offer encryption. 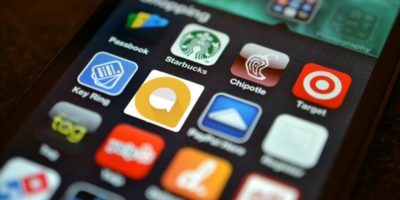 Do you bother with messaging apps that use encryption? The default SMS app in Android is overly basic and boring. Here are some SMS apps for Android that completely change your experience with messaging. 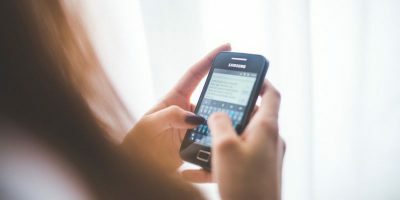 While you are busy working on your computer, it can be a hassle for you to reply to a lot of SMS texts from your phone. With Gtext for Google Chrome, you can now send and receive SMS texts from the Gmail window. 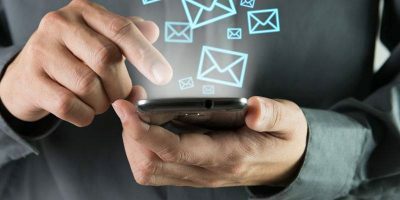 With so many social networks, email addresses, phone numbers, and not to mention the increasing number of mobile device that one owns, managing your contacts has become a tedious task. For those who feel that the default Contacts app in Android is lacking in features, here is one Contacts app that can completely change the way you handle your contacts.